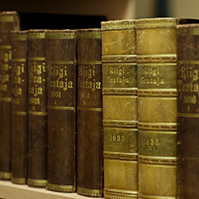 The Riigikogu supported the proposals of the Chancellor of Justice to bring the Water Act and the Product Conformity Act into conformity with the Constitution. 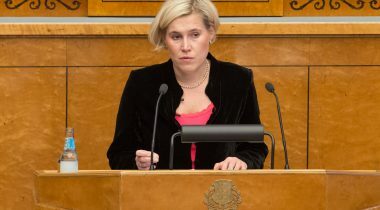 The Chancellor of Justice Ülle Madise noted in her proposal to bring subsection 17 (4) of the Water Act into conformity with the Constitution of the Republic of Estonia that, under the Water Act, the owner or possessor of a barrage must, under subsection 51 (2) of the Nature Conservation Act, construct a passage for fish both upstream and downstream of the barrage if the barred water body or a section thereof has been approved as a spawning area or habitat of salmon, brown trout, salmon trout or grayling. For that, either a special passage must be constructed on the barrage, or the barrage must be demolished, and the Act allows for no exceptions for the protection of other values. So for example a historic and still-functioning valuable watermill should also be spoiled. At the same time, section 5 of the Heritage Conservation Act prohibits the destruction or damaging of monuments, and the owner of the mill is faced with the problem that it is impossible to fulfil the requirements of the Environmental Board and the National Heritage Board simultaneously. In the opinion of the Chancellor of Justice, it is possible to amend the Act so that the obligation to construct a passage for fish is not absolute, and the Environmental Board should have the right to consider different constitutional values. 76 members of the Riigikogu voted in favour of the proposal of the Chancellor of Justice, nobody was against, and there were 6 abstentions. 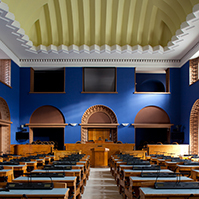 The Environment Committee was charged with the task of initiating a Bill for bringing the Water Act into conformity with the Constitution of the Republic of Estonia. Rein Ratas and Andres Herkel took the floor during the debate. 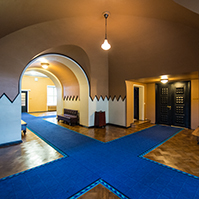 The Chancellor of Justice noted in her proposal to bring the Product Conformity Act into conformity with the Constitution of the Republic of Estonia that the Product Conformity Act is in conflict with the Constitution because it contains no regulation concerning the fee charged for mandatory accreditation. Upon mandatory accreditation, a public law relationship is created between the accreditation body and the institution being accredited, and consequently an accreditation fee qualifies as a public law financial obligation. The Constitution requires that all public law financial obligations or elements thereof be provided for by law. This requirement has not been met for accreditation fees. Electrical installations, heating system boilers, lifts and many other devices must be technically inspected (audited) before putting into service and periodically also in the course of use. With an audit, the technical condition and safety of the device is evaluated, and the body conducting the audit must have accreditation. 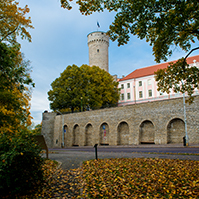 The Estonian Accreditation Centre charges a fee for accreditation, and it is charged on the basis of the price list approved by the Supervisory Board of the Estonian Accreditation Centre. At the same time, no legal authorisation to establish accreditation fees has been granted to the Estonian Accreditation Centre. 78 members of the Riigikogu voted in favour of the proposal of the Chancellor of Justice, nobody was against, and there was one abstentions. 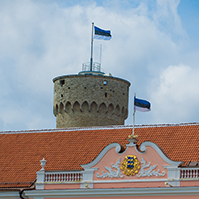 The Economic Affairs Committee was charged with the task of initiating a Bill for bringing the Product Conformity Act into conformity with the Constitution of the Republic of Estonia. 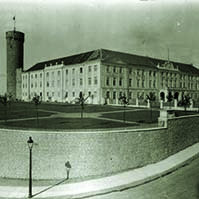 The Riigikogu rejected the Draft Resolution of the Riigikogu “Making a Proposal to the Government of the Republic” (158 OE), submitted by the Estonian Centre Party Faction. 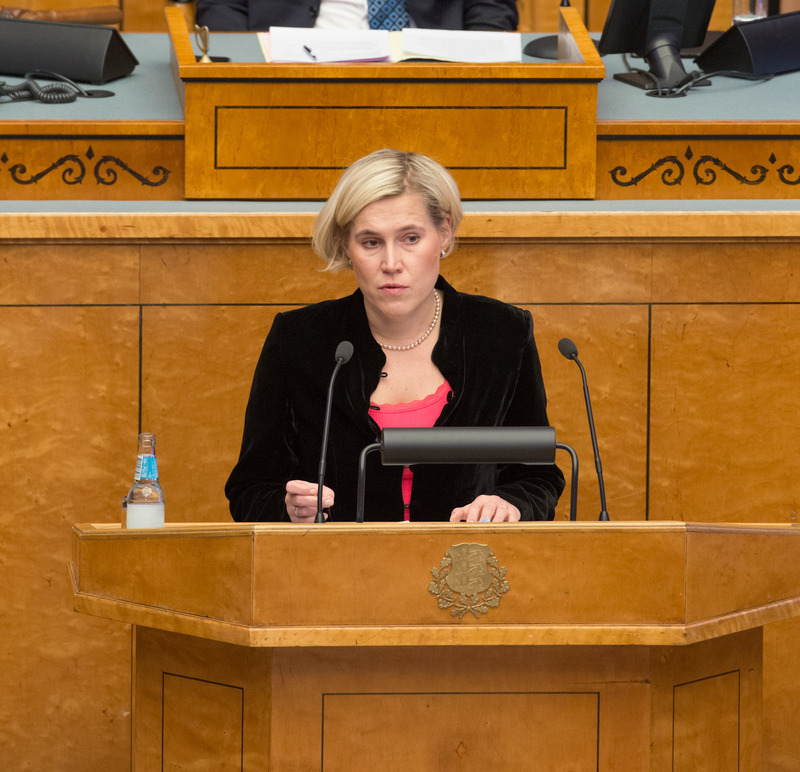 It was intended to make a proposal to the Government to develop measures and programmes that would increase Estonia’s independent defence capability and reduce our dependence on the deployment capability and capacity of the allied forces. 24 members of the Riigikogu voted in favour of the draft Resolution, 34 were against, and there were 3 abstentions. Ain Lutsepp, Mart Helme, Madis Milling, Sven Mikser and Jaanus Karilaid took the floor on behalf of factions during the debate.